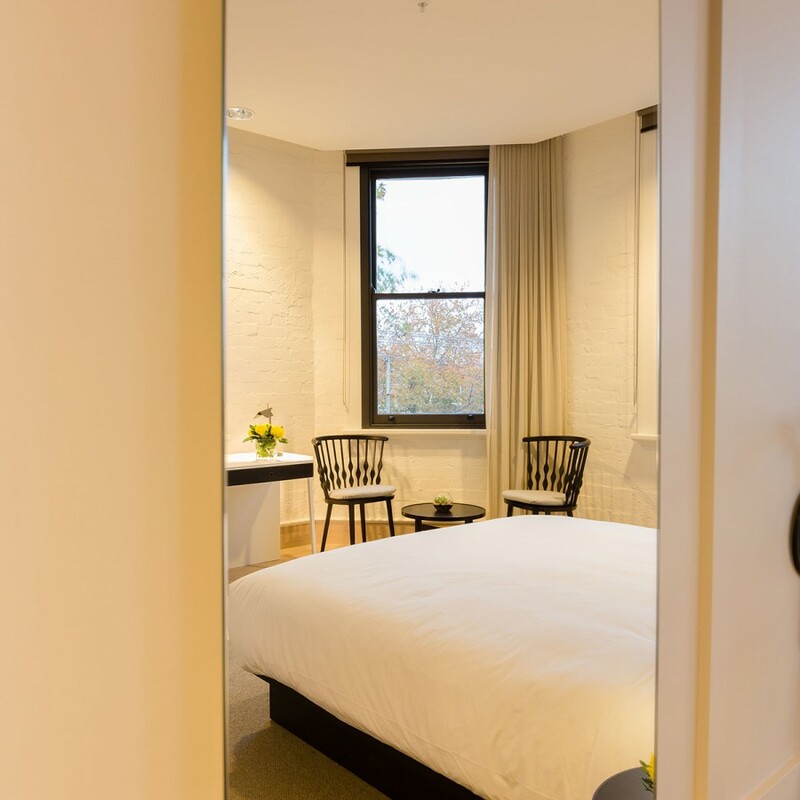 Coppersmith is a full service boutique hotel just minutes from Southbank and Melbourne’s CBD where we believe in offering you a lifestyle not just a room. 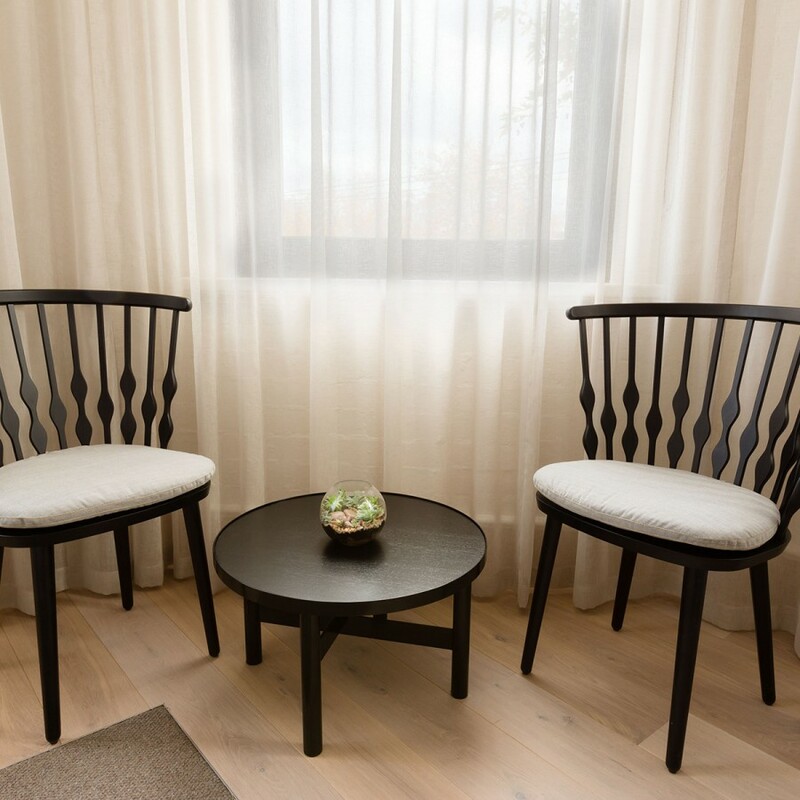 Understated and refined, the interior of each of our rooms are luxury on an intimate scale. 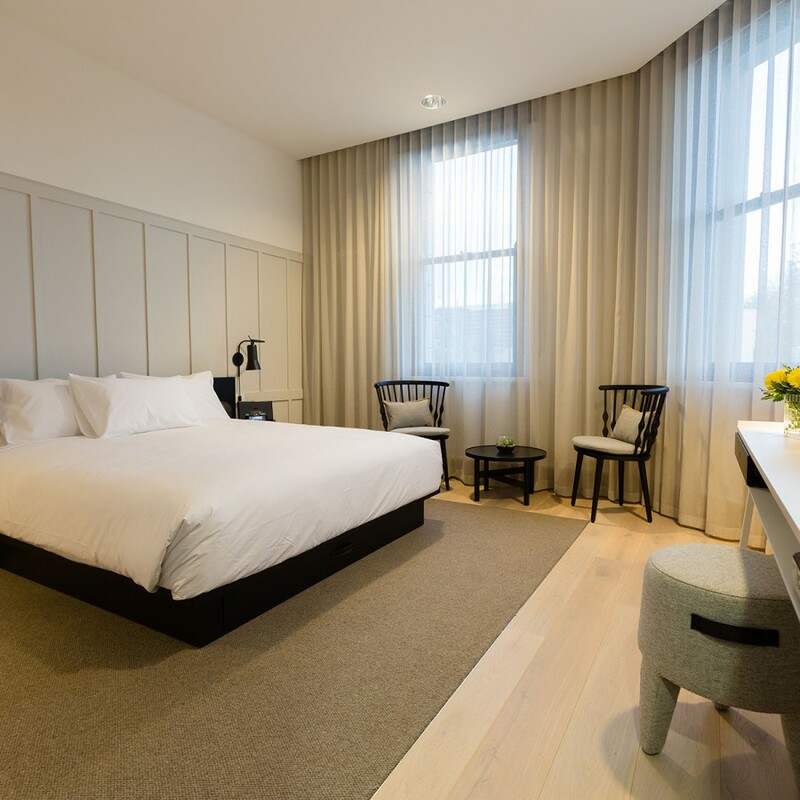 Designed by international design practice HASSELL Worldwide our rooms combine luxe finishes with a free-standing furniture approach. Pieces from award winning Australian designers include custom-designed wall lamps by Ross Gardam, ottomans by Jardan and tables by Oak & Elm. The simple palette and restrained layering of materials and finishes allows for the historical features to remain part of the design. Guest rooms feature Nespresso coffee machines, recordable Foxtel, free WiFi, and Appelles Black Label bathroom products. 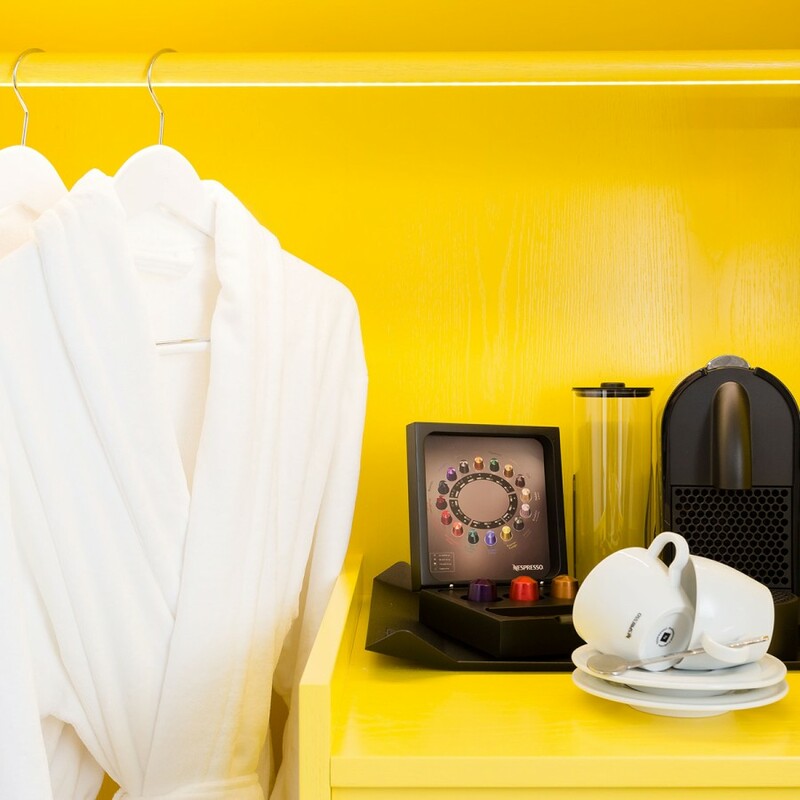 You have the ability to customise your mini bar upon booking.